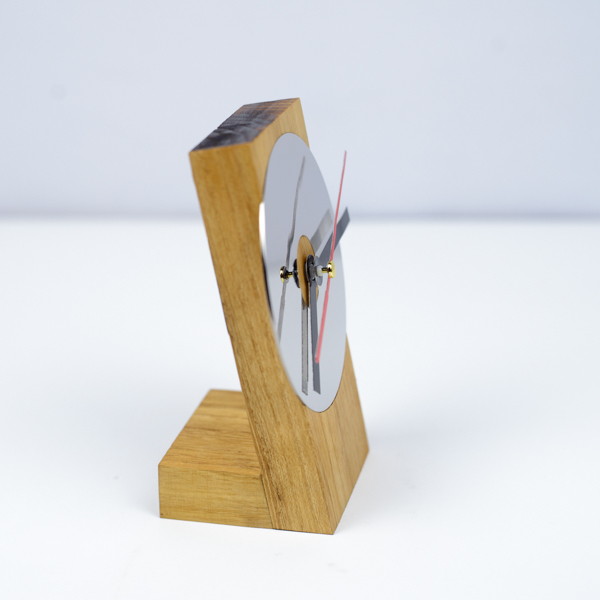 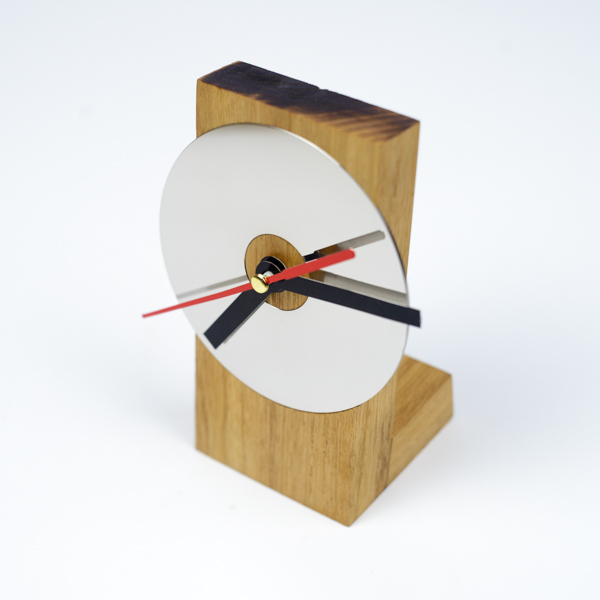 This is our first but not least desk clock model made from Robinia wood. 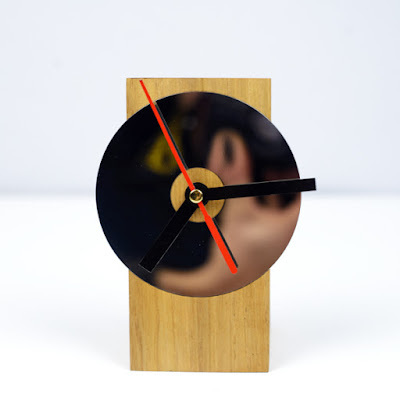 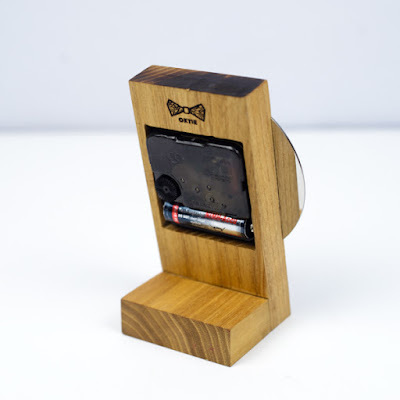 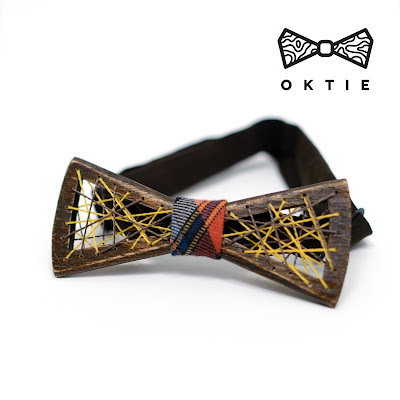 This clock will be great for office or working desk and as shelf clock. 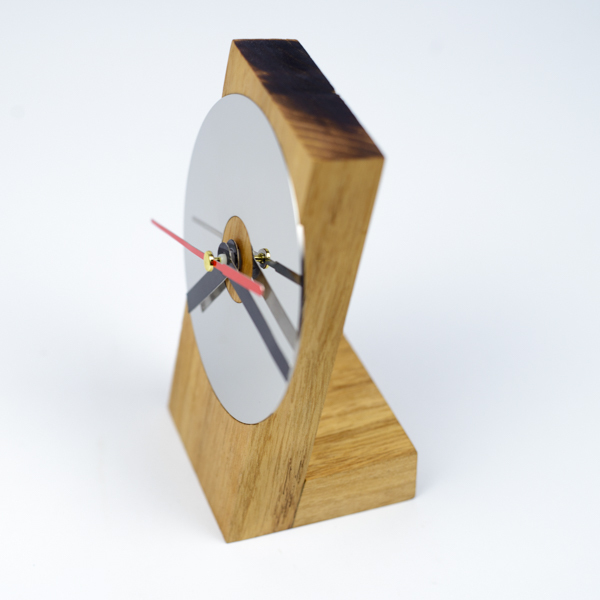 Wooden part from Robinia wood and face made from solid metal mirror disk.